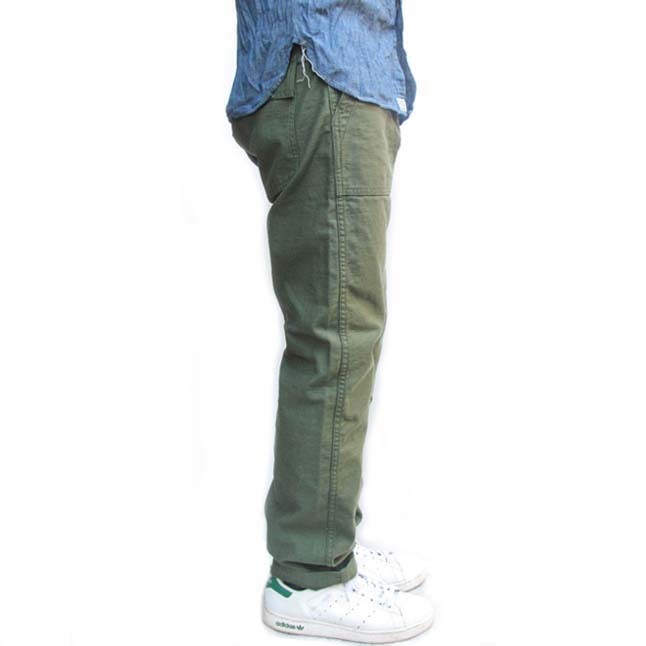 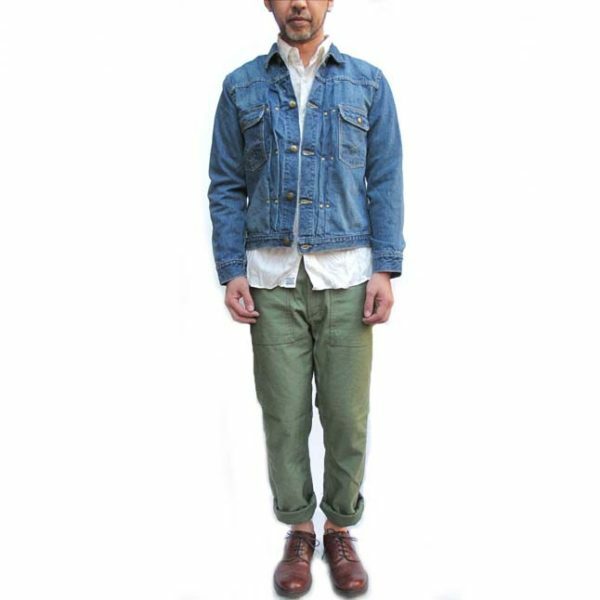 These are the slim fit version of their fatigue chinos (01-5002-16). 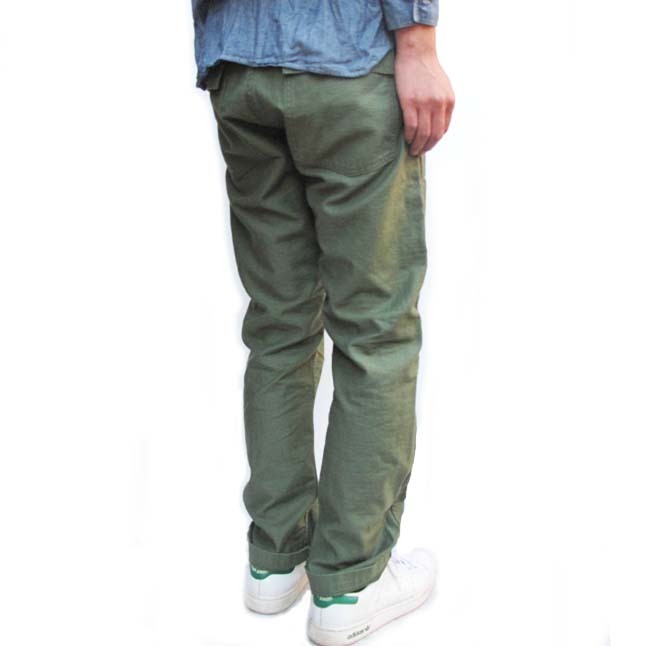 Lower rise, slim straight cut – looks smarter than the standard fatigue. 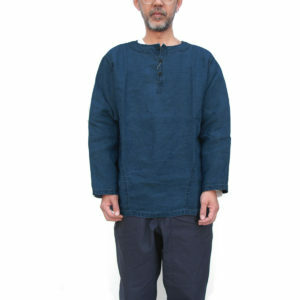 Made from the same twill cotton. Zip fly with vintage style Universal zip. 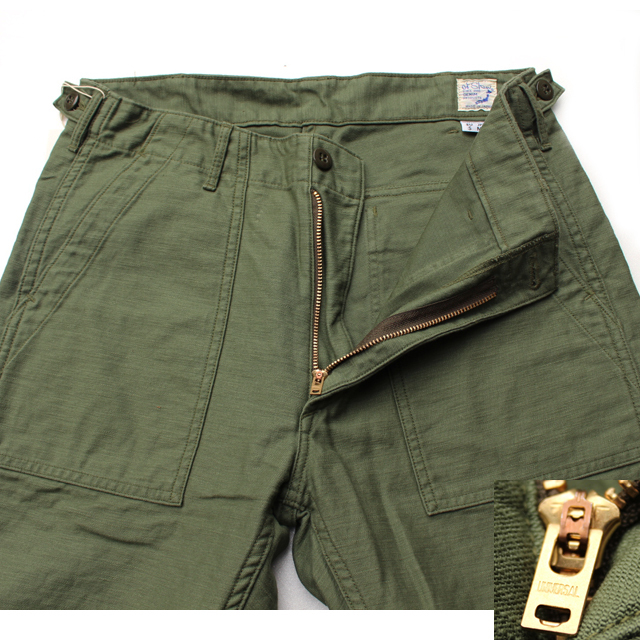 Baker pant style large front pockets. 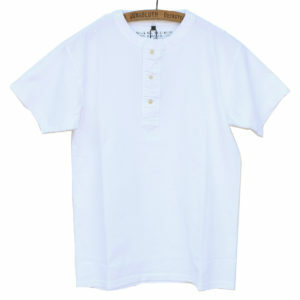 Waist also can be adjusted with side adjusters. 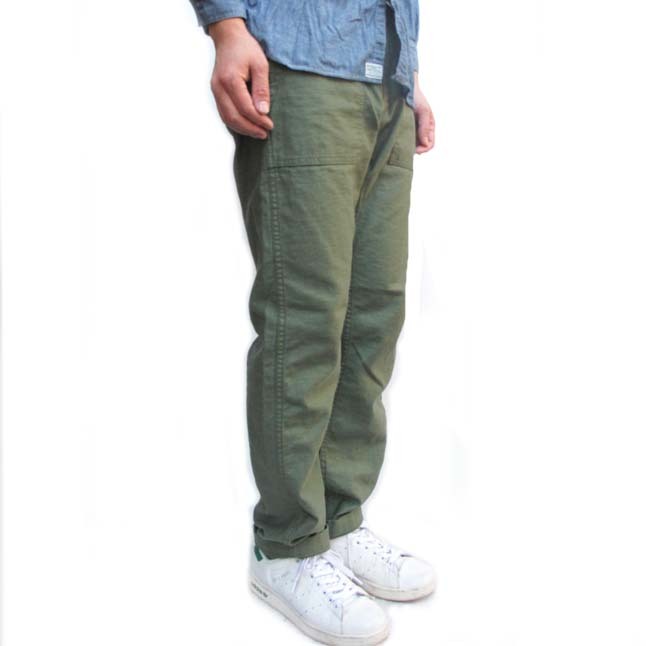 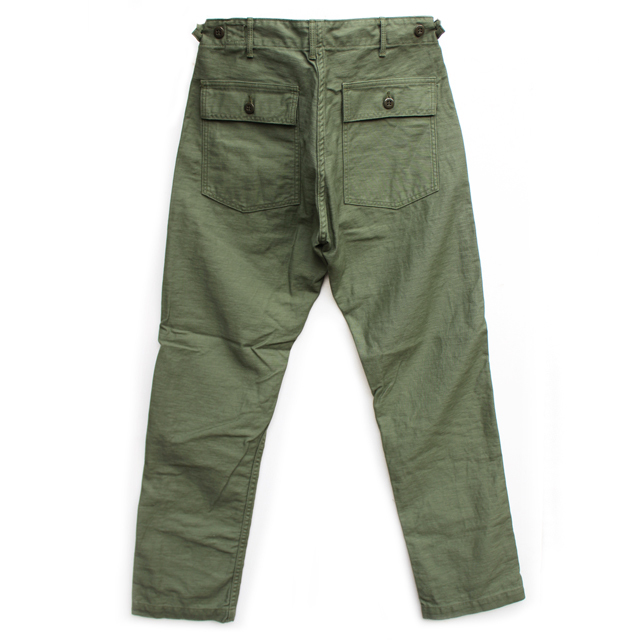 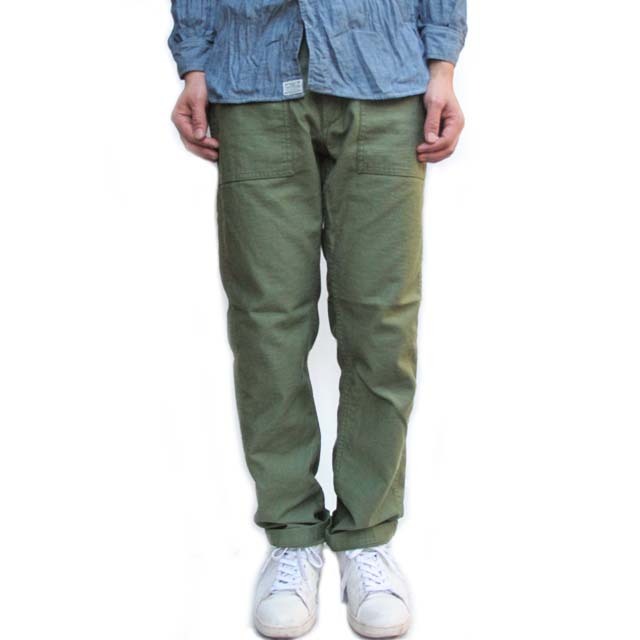 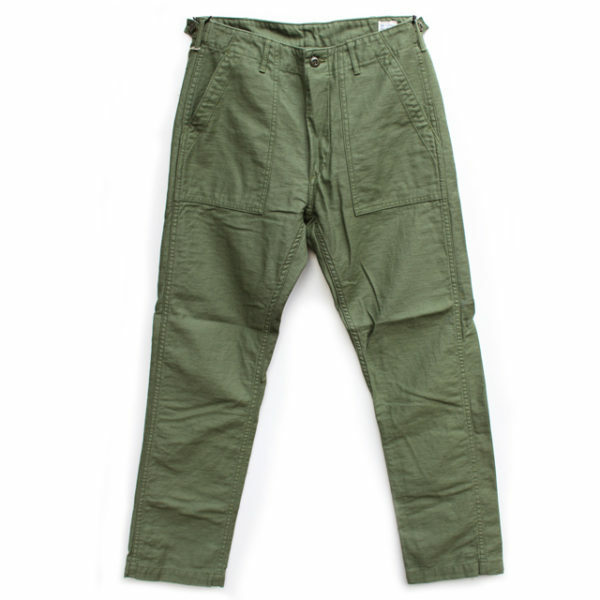 These are great alternative if you already own the standard fatigue pants.